Compatible Black Toner Cartridge with 2,200 page yield. Equivalent to Brother part number: TN300. Fits the following model(s): Brother HL-1040. 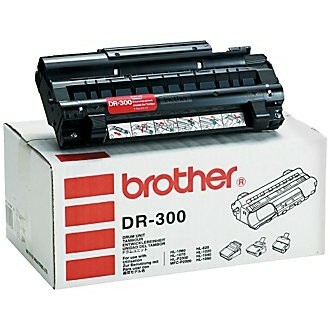 Buy our high quality compatible toner for Brother HL-1040 with confidence. Join thousands of happy customers who have found our compatible products are equivalent in page yield and print quality. For our compatible products, we offer a 100% Satisfaction Guarantee allowing you to return products within 6 months if you are unsatisfied. 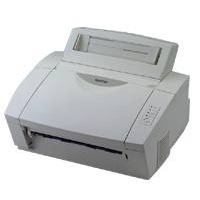 Good for small print jobs in a work or home environment, the Brother HL-1040 is known for being reliable and affordable. This machine has limited features and only a single function, yet it is ideal for students that have a lot of papers to print. Though the HL-1040 may not have the ability to print in color, handle high volumes, or deliver sharp graphics, standard text documents will be consistently crisp and clear. The single Brother HL-1040 toner cartridge sits within the drum unit, which makes replacement much easier. It can yield up to 2,200 pages and the drum will last for about 20,000 prints. 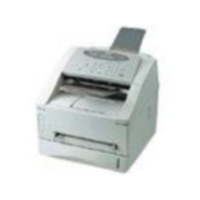 Starter toners for this unit, which are supplied with it upon purchase, can yield about 1,000 pages. There is a series of LED indicator lights that will let the user know when the Brother HL-1040 toner is low or the drum unit has reached the end of its life. Only about 10 pages per minute can be printed, and the maximum resolution is 600x600 dpi. 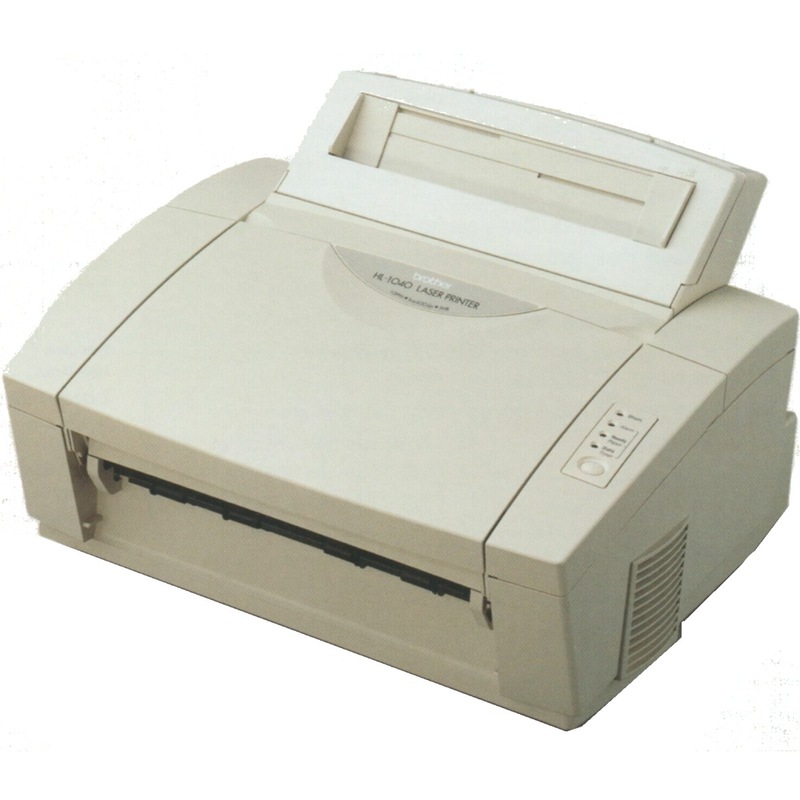 These specs are only sufficient for printing basic text documents, which is why the HL-1040 is ideal for students. It offers an input tray that holds up to 200 pages, a 100-sheet output tray, and a slot to hand-feed alternative media such as envelopes, transparencies, and labels. 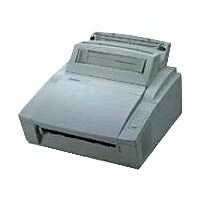 The HL-1040 is equipped with a number of features, such as a 16 MHz processor and 2 MB of memory. This laser unit is also Energy Star certified, namely because of the economy print mode and the sleep mode that will automatically kick in when the machine has been idle for an extended period of time. It works with Windows operating systems only, but an interface board can be purchased separately that will allow Mac users to connect. It may lack some modern features, but this device is certainly reliable and very affordable. In addition to a low upfront price, compatible replacement Brother HL-1040 toner cartridges are available from third-party vendors, which will cost less than half as much as the OEM versions. Also, when users print in the economy mode, the amount of Brother HL-1040 printer toner will be reduced, minimizing how often replacements are needed. 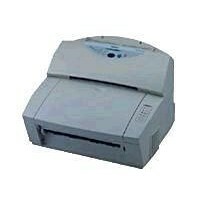 A home office or a dorm seems like the ideal spot for the HL-1040, which will print quality documents consistently for many years to come. 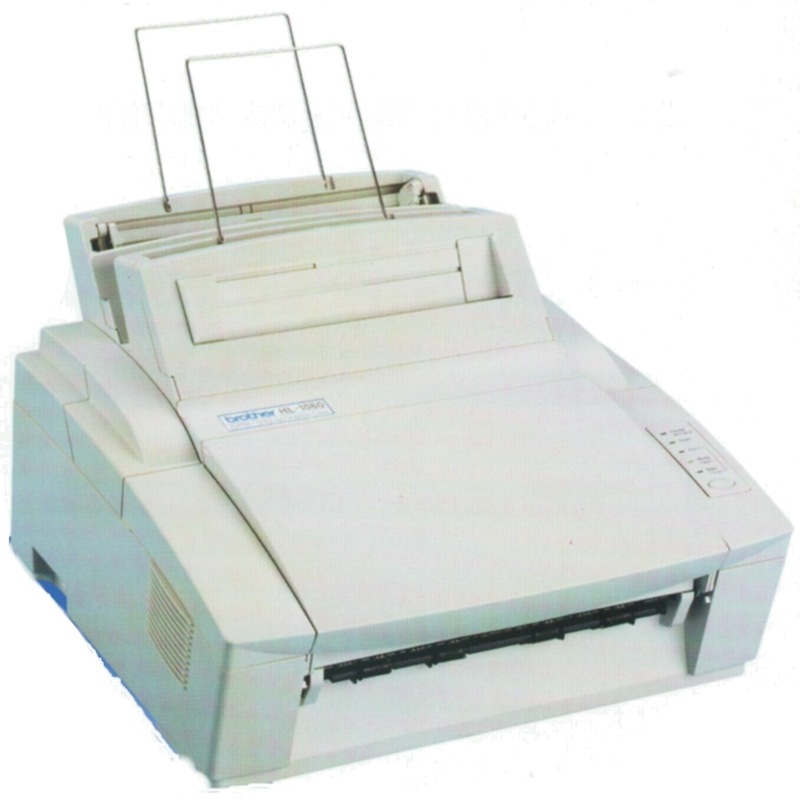 Though it is not the fastest machine on the market, its durability and affordability make it appealing to consumers looking to print basic text documents daily.